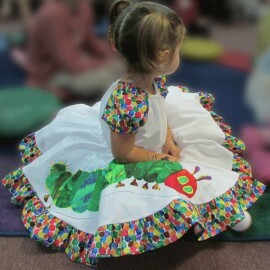 Your little girl will dance and twirl with delight when wearing this whimsical hungry caterpillar dress! 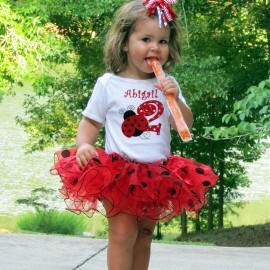 Perfect for special occasions or every day cuteness! 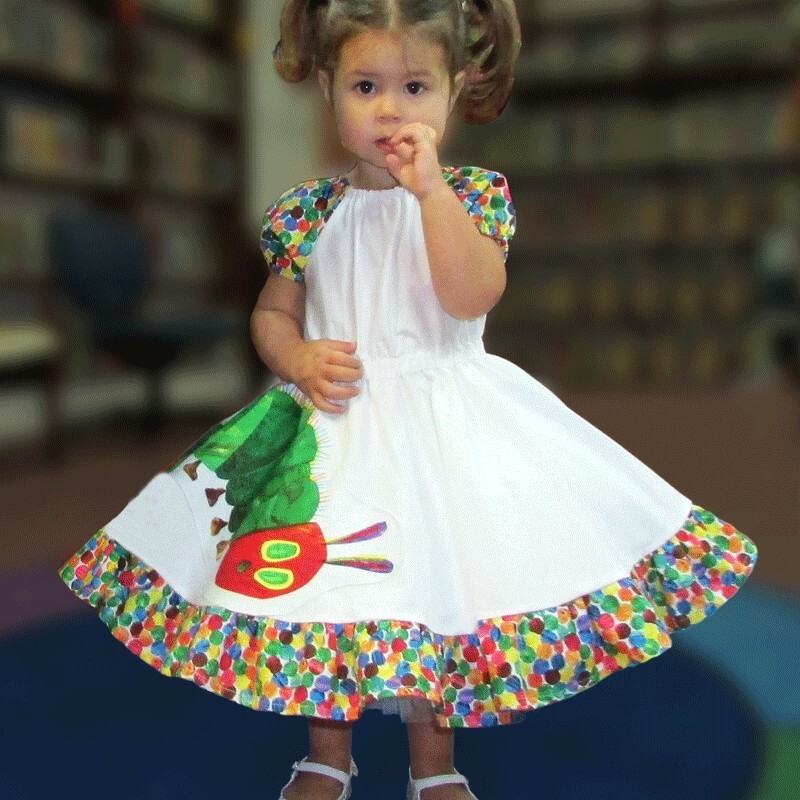 Features: An adorable hungry caterpillar is sewn onto this full circle style dress. 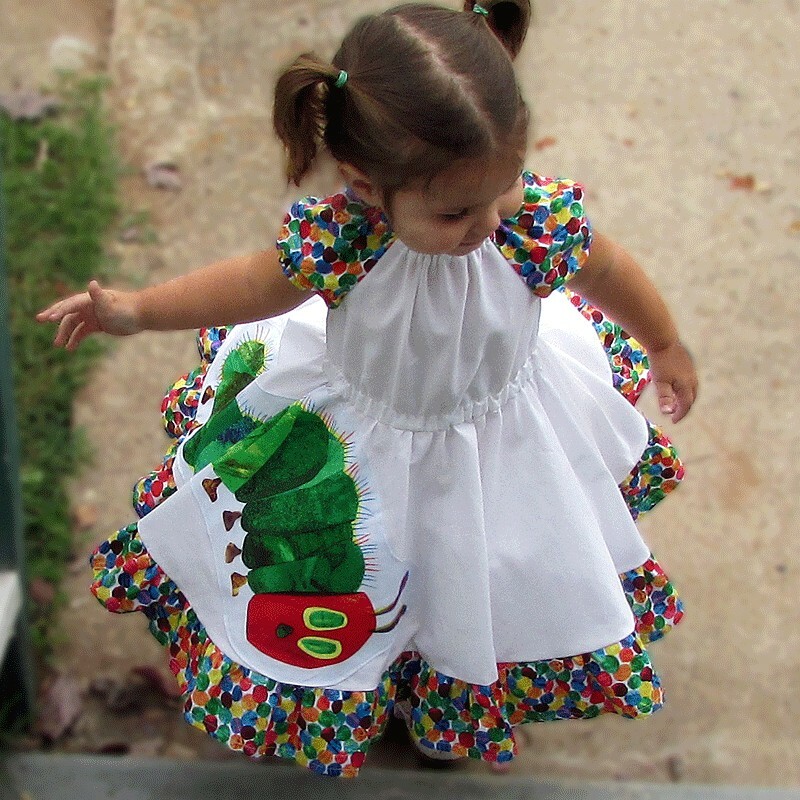 Fun and colorful bottom ruffle and cute cap sleeves. 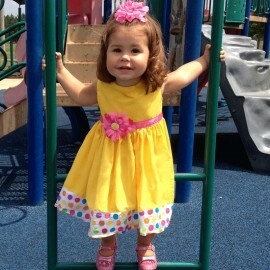 Comfort elastic at the arms, neckline, and waist. Tulle underskirt option: Sold separately. The fluffy, white tulle underskirt adds lightweight fullness. 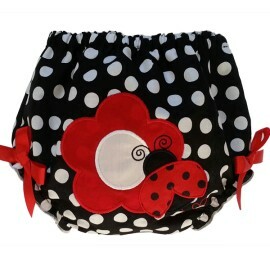 Perfect to wear under any circle skirt or dress for extra fullness. Elastic waist.